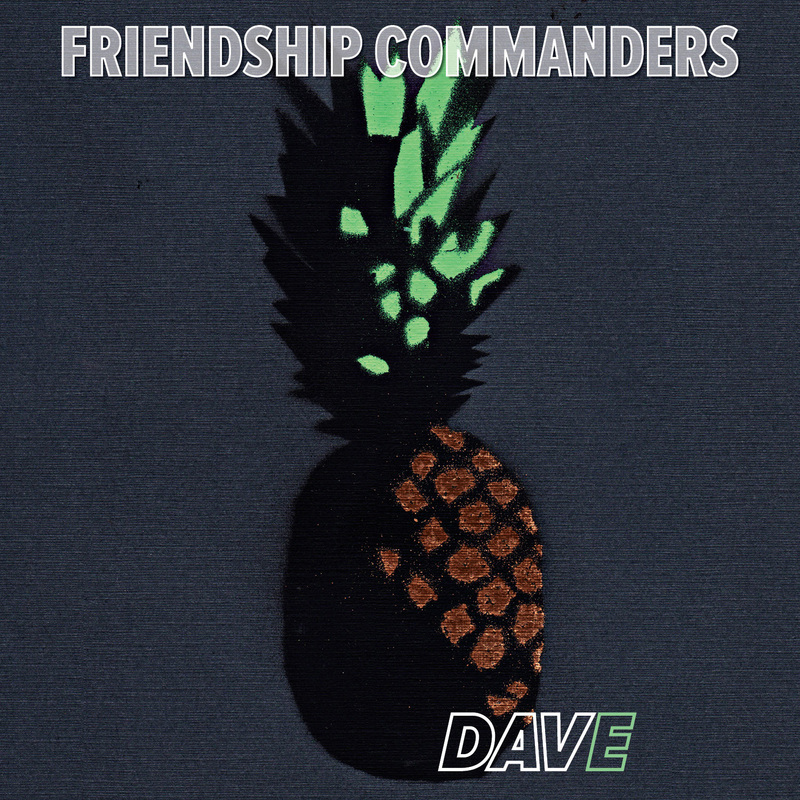 Friendship Commanders: THE DAVE ALBUM IS OUT TODAY! 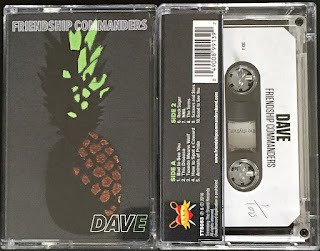 THE DAVE ALBUM IS OUT TODAY! 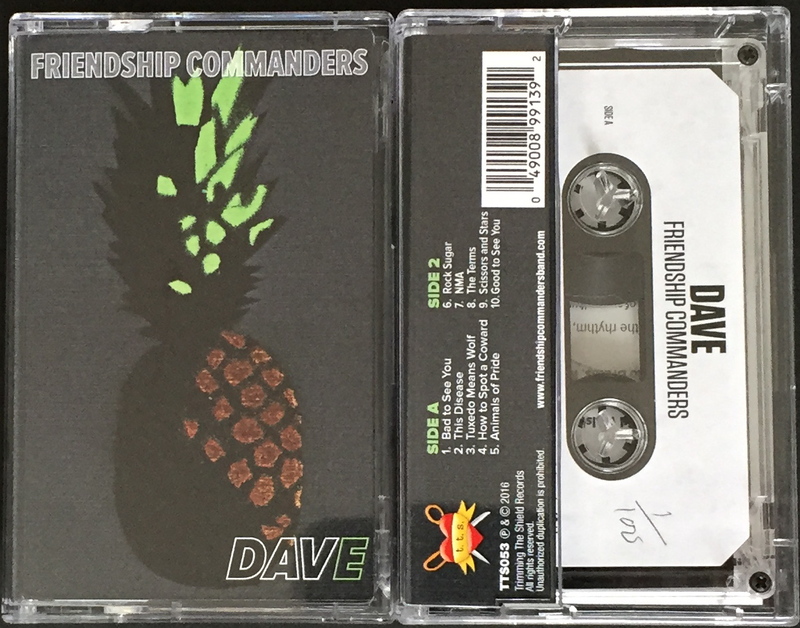 The DAVE album is out at last! We're so happy to share it with you. If you've already pre-ordered it - thank you! Pre-orders all ship out today, and you should be getting your digital downloads in your inboxes any moment now. This album is also available on iTunes. The lyrics can be found on our site. We leave for tour tomorrow, and our first stop is in Charlotte, NC. We're so looking forward to being on the road and playing these songs for everyone! The dates are below, and we'll be posting updates on Facebook, Twitter and Instagram. Happy album release day! Be good to one another.